A late night hang-out I love is BJ’s. 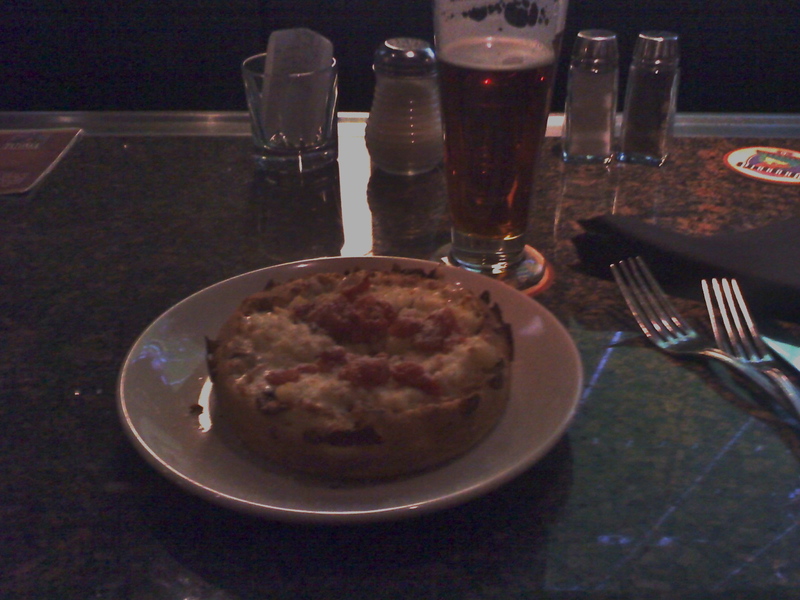 They have a good happy hour with half off their mini pizzas, $2 off appetizers and $1 off their award-winning beer. It’s always a nice little place to chill with a buddy to watch ESPN highlights. One of the few chain restaurants I enjoy. They have good pizzookies too! This entry was posted in Pizza and tagged beer, BJ's, brewery, happy hour, pizza, pizzookie, reverse happy hour, Urbanspoon by ttimmons. Bookmark the permalink.